This is a full size slide with your Favorite theme on it. 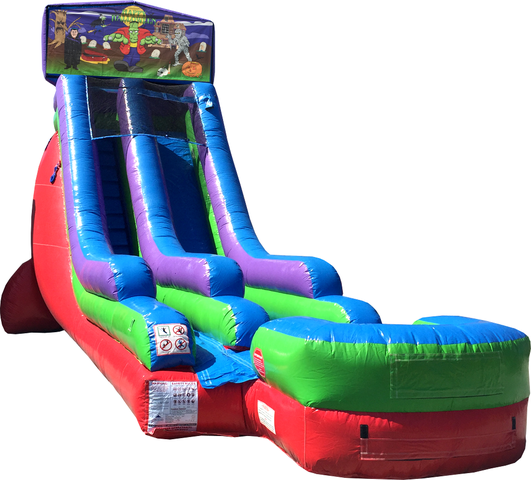 This slide is 18' Tall and 35' long and can even handle the mid teen crowd. © 2016 Water Slides of the Coast, LLC. All rights reserved.